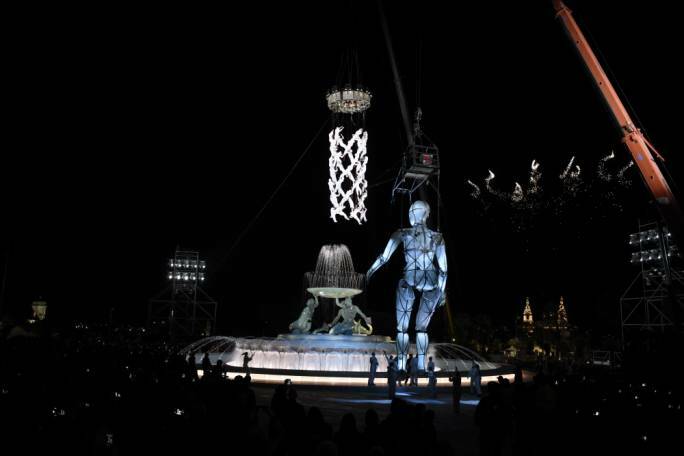 The islands’ eyes are on the capital, as up to 100,000 visitors are expected to turn up for the performances that will light up the streets and piazzas of Valletta tonight to celebrate the 2018 European Capital of Culture. 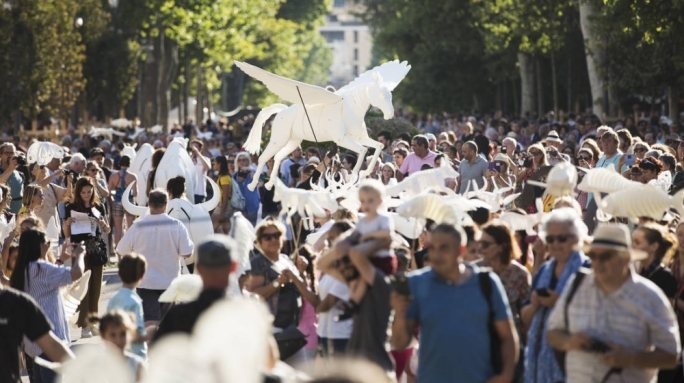 At the centre of the celebrations, four of the capital’s main squares – St George’s Square, Castille Square, St John’s Square and the area around the Triton Fountain will host cultural performances including musical groups, digital projections and theatrical shows. 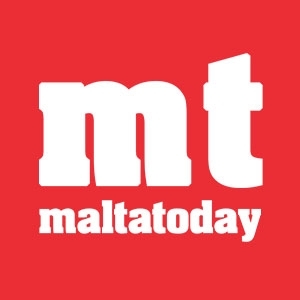 The official opening ceremony will kick off at 5pm at the Mediterranean Conference Centre by President Marie-Louise Coleiro Preca and Prime Minister Joseph Muscat. Between 7pm and 11pm, on the hour, a 20-minute audio-visual show will be held in each of the four squares. Foot traffic in Republic Street, Archbishop Street, Merchant Street, Zachary Street and Girolamo Cassar Avenue will flow in one direction only. 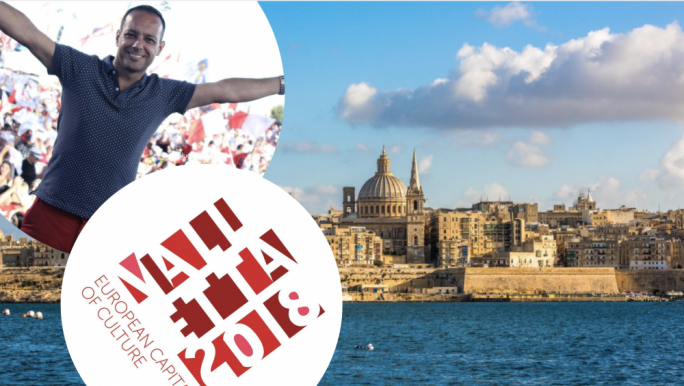 Triton Square will be a host to celebrations, thus from 4.30pm until the early hours of the morning, the Valletta bus terminus will be cleared from buses. 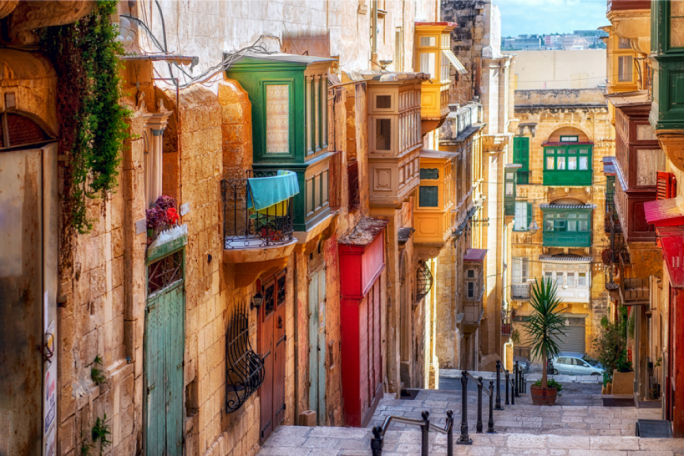 Bus passengers travelling to Valletta will alight in Triq Sarria in Floriana under the arches. Public transport Special Service from Valletta to other locations will be operating up to 2am tomorrow. Entrance to Floriana Park and Ride will not be allowed after 5pm and cars must be parked there by that time. Shuttle service from Triq Sarria to the Park and Ride will be available until 2am. This service will operate until 2am. The Barrakka lift will operate until 2am. This service will also facilitate travellers using the ferry service. Triq il-Bombi up to Triq Sant’ Anna wil be closed to traffic. Traffic near the Valletta Waterfront will not be affected. Those residing in Valletta and Floriana may access and exit these locations from near the Valletta Waterfront. Access will also be available from near Belt is-Sebħ and down Sa Maison Hill, which will be accessible only to one-way traffic heading into the capital, except for vehicles providing emergency services. The organisers also encourage the general public to make use of the special services provided and to walk through the pedestrian paths that will be set up for safety purposes.